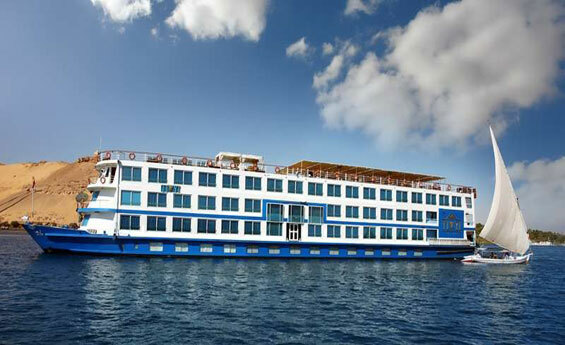 Amazing Egypt Classic Tours including Cairo, Nile Cruise and Hurghada Tours, Have a great chance to enjoy an unforgettable Nile Cruise, and a deluxe Red Sea Stay at Hurghada, with exploration to Cairo attractions as well, and more. Enjoy Egypt Classic Tours including Cairo and Alexandria Tours, visit cairo Tour, then travel to Alexandria, with Cairo and Alexandria Tours you will visit Alexandria sites, Book Cairo to Alexandria Tours with Shaspo Tours. 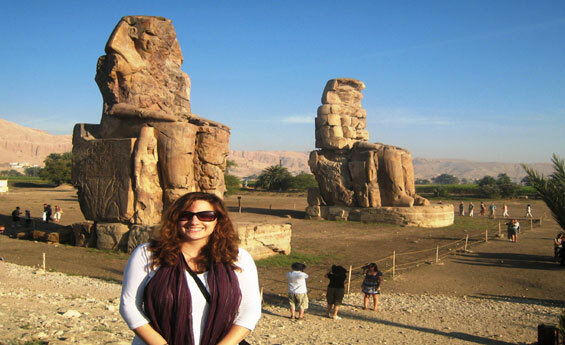 Enjoy an enchanting Classic Vacation to Egypt, Explore Cairo Sightseeing and travel to Luxor and Aswan including Nile cruise from Luxor to Aswan where you will visit the great Valley of the Kings, Hatshepsut Temple before sailing to Edfu and Kom Ombo and much more. 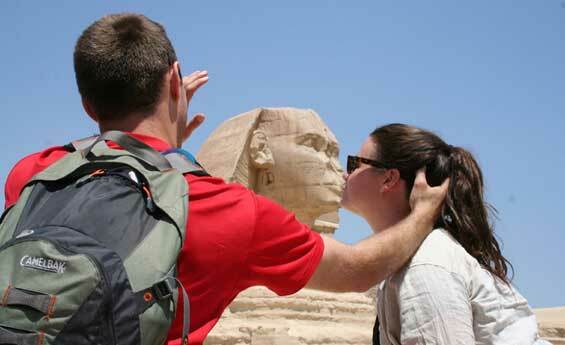 Cairo Travel Package will allow you to explore Cairo Egypt, You will have the chance to visit the historical Pyramids of Giza and the mighty Sphinx, Book Cairo Tour Package with shaspo Tours. 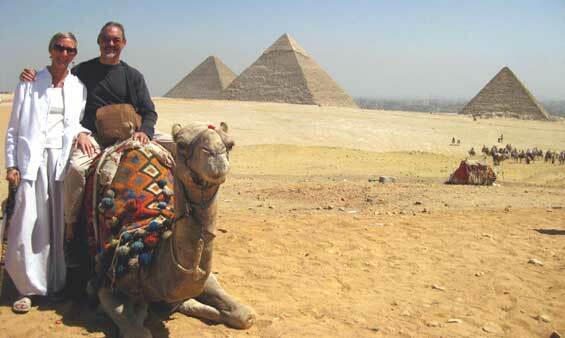 Enjoy this unforgettable 8 days trip to Egypt. Start in Cairo with a visit to the Great Pyramids of Giza and the Egyptian Museum, then travel south and see the glorious monuments of Upper Egypt in Aswan and Luxor. Take a glimpse of magic and enjoy the fantastic Cairo Tours, following by an amazing experiment to Aswan & Luxor on board 5* Nile Cruise, finally enjoy the Red sea with its coral reefs and turquoise clean water. 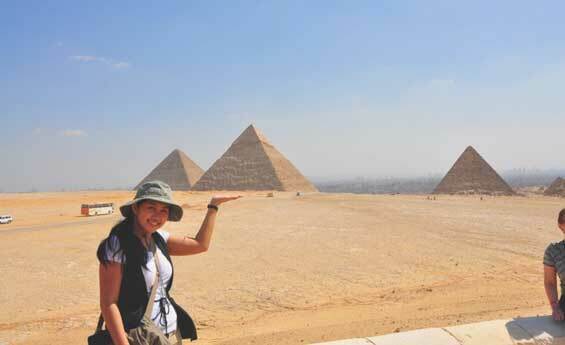 Enjoy Pyramids Tour with its adventurous atmosphere including Nile Cruise to Luxor and Aswan, then Travel to Siwa Oasis, experience Egypt desert adventures and more.